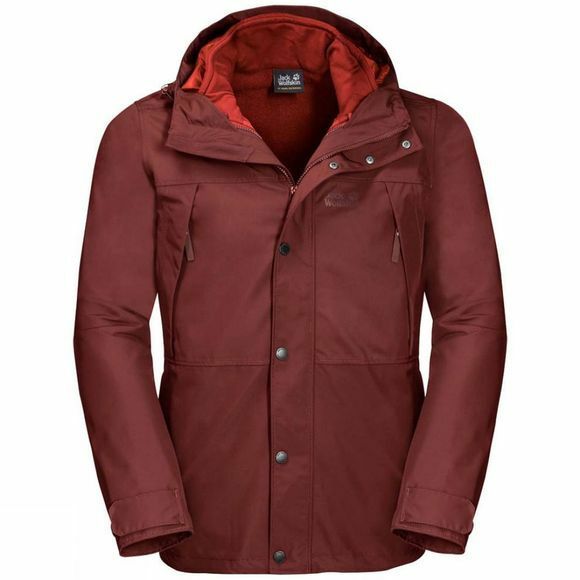 The Mens West Harbour 3In1 Jacket from Jack Wolfskin is made almost entirely from recycled materials, so it's good for your eco-credentials, too.The Texapore Ecosphere outer Jacket is guaranteed to keep you dry In the raIn and snow, and delivers outstandIng climate comfort. 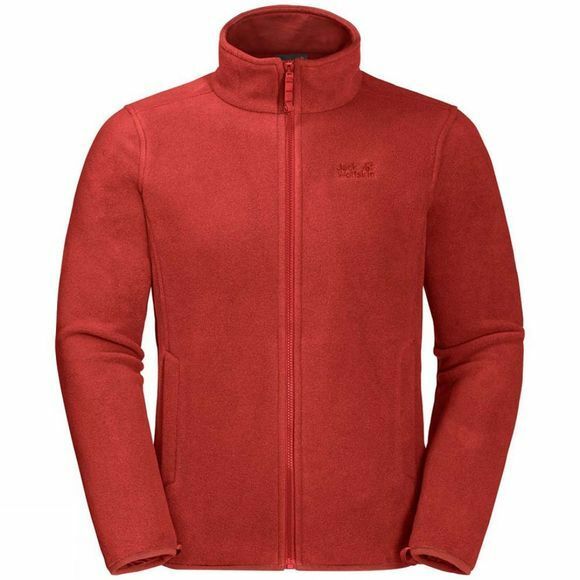 The Inner Jacket is made of recycled Fleece and gives you the warmth you need on cold days. And In warmer weather, you can undo the system zip and wear the two Jackets separately.